I warned you a few posts back that " Coat Season" is a favorite of mine. I love wearing colorful coats. Voila! 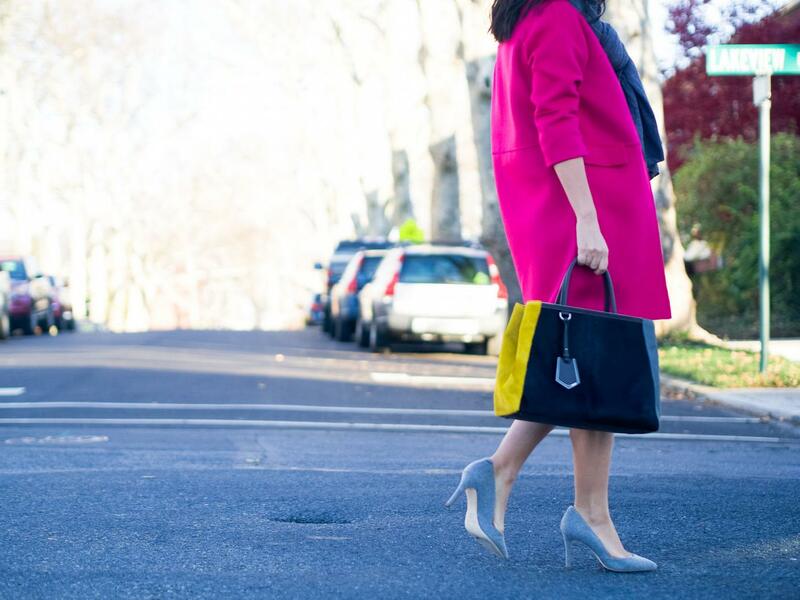 Today's post is all about this fuchsia minimalist coat and I can assure you that the quality of this piece is as good as its color. « The Boldest Hue: Burgundy! 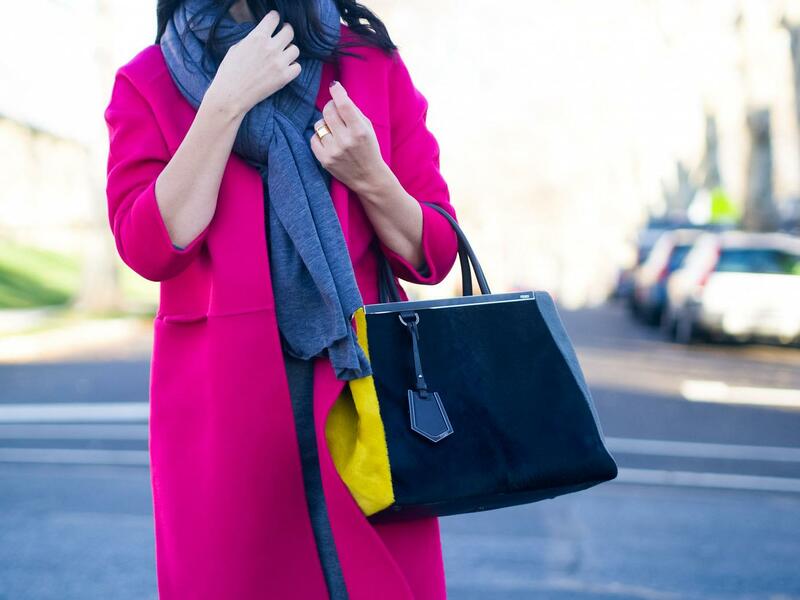 Wonderful coat, love how minimalistic and bright it is!